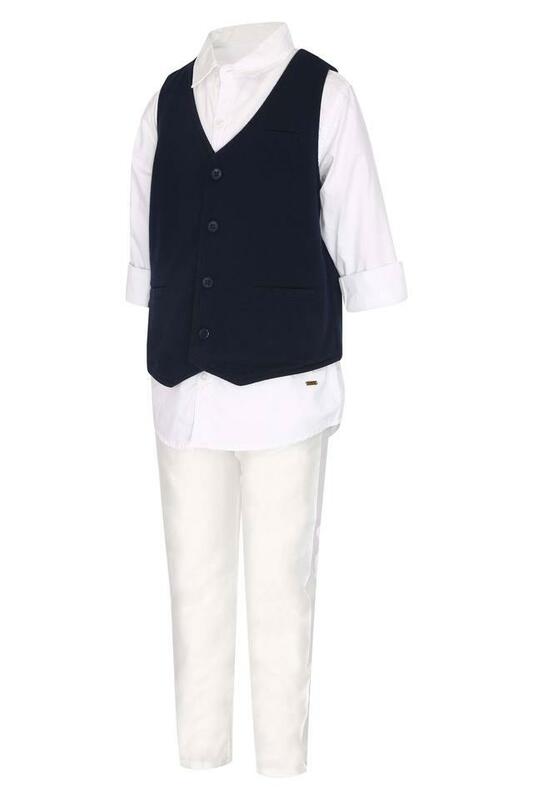 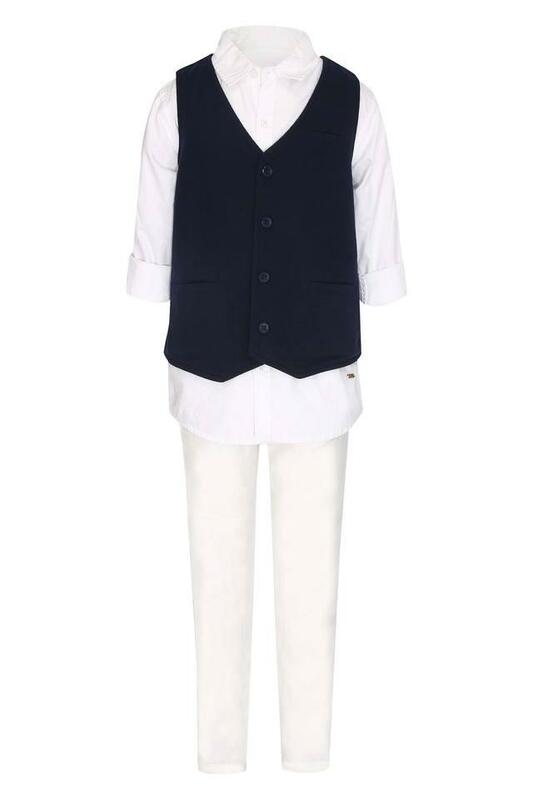 A perfect pick for your little son to wear on several occasions, this shirt and waistcoat from Life. Featuring a collar and it also comes with a solid pattern that renders it fashionable. Moreover, they have been made of good quality fabric which is more comfortable. Check out this shirt with waistcoat and improve the clothing collection of your son. 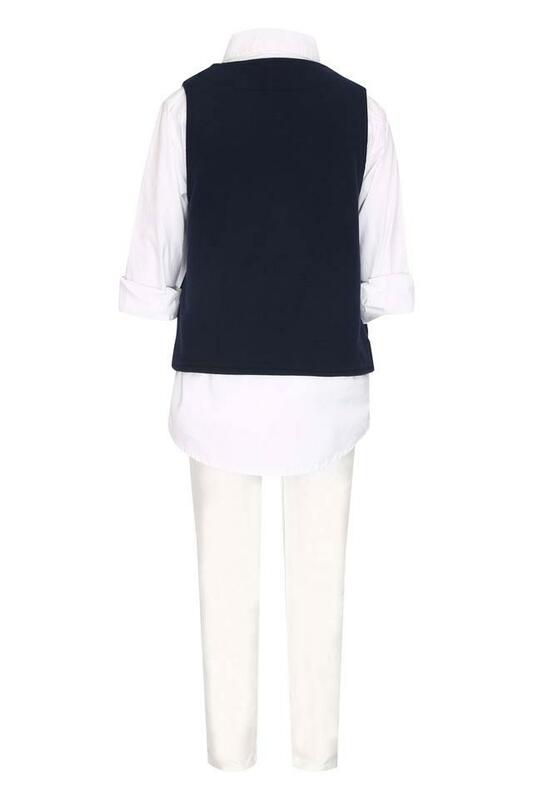 Let him team it with a pair of jeans and loafers for a cute look.